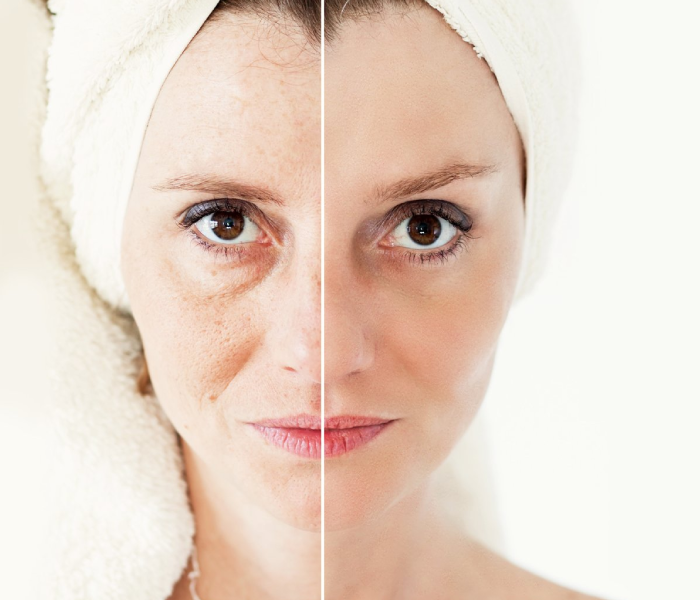 Home Posts Tagged "the aging timeline"
Age 25–30: Visible ageing begins when the skin cell renewal starts to slow down. Age 30–35: Expression lines become more prominent as collagen and elastin start to break down. Age 35–40: Static lines begin to appear. Skin starts to thin. Skin becomes noticeably more dry. Shift of facial fats become noticeable. Age 40 onwards: The change may suddenly be visible, especially with Indian skin types. If you are petite with a good bone structure and stable body weight, you would have enjoyed a blessed skin up until now, and at 40 it all seems to suddenly give up—skin, face, and body!